Upgrading to Contest Creator version 2.0 is simple! Important: You must first deactivate and remove the old version of Contest Creator prior to installing the new version. You will also lose any contests that are currently running or being used. We suggest making backups of your files if you decide to go back to the old version at any time as Contest Creator 2.0+ is a completely new and revised version. 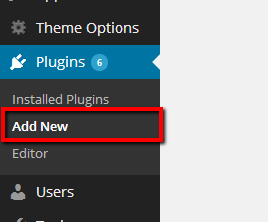 All future updates in 2.0+ are run inside the plugin and will not require re-installing the plugin anymore. 1. Download the plugin "wcc-contest-creator.zip" file received after completing your purchase to your computer or received from support team.